Copy the private key file (id_rsa) to windows computer using usb or another method what ever is good for you. 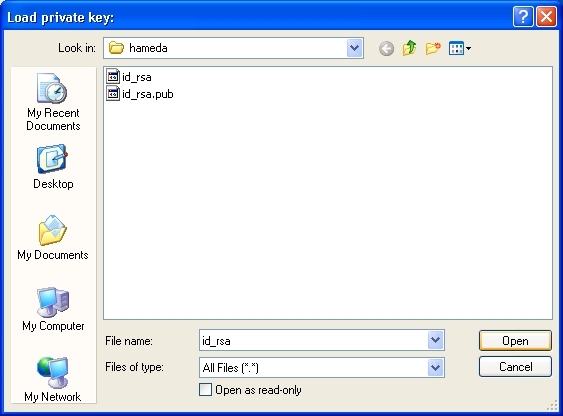 Select the file name id_rsa (private key file not the public one). Make sure to change the “Files of Type” option to “All Files (*.*). Passphrase is a kind of password on keys. 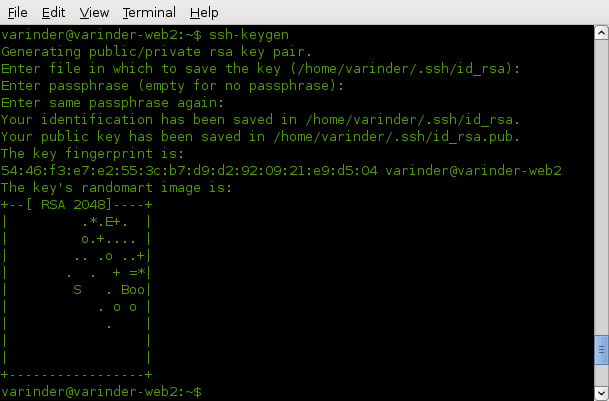 Select “Yes” if you dont want want any password on ssh keys. If you select no you have to remember this password all the times.